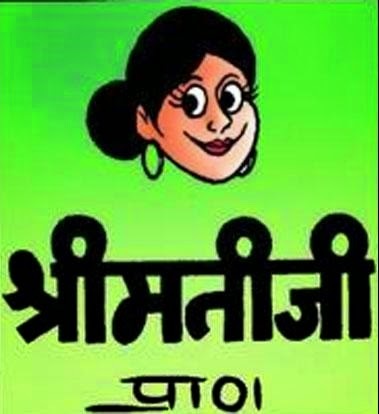 The oldest character created by the master cartoonist, Pran Kumar Sharma in 1968, Shrimatiji is a middle class woman in thirties, who has a husband and two children. Like his other comic characters, this one targets the Indian women, who want to attend Kitty parties and beauty parlours. Shrimatiji alias Sheila is always taking a jibe at her husband, Kishore and believes in enjoying life as it comes her way. Suppandi is a comic character who appears in Tinkle comics. 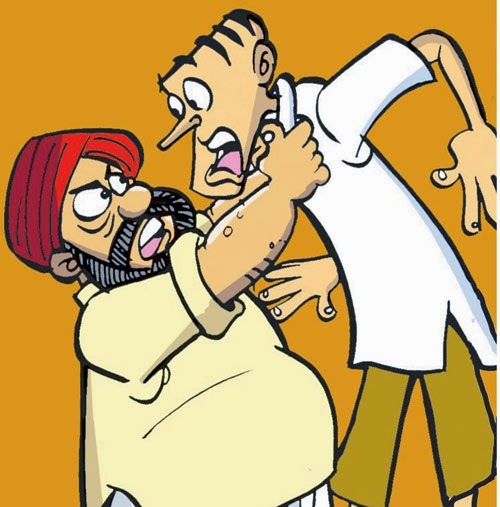 Suppandi, a village simpleton, is still considered the most famous among the characters appearing in Tinkle. Suppandi made his debut in January, 1983. 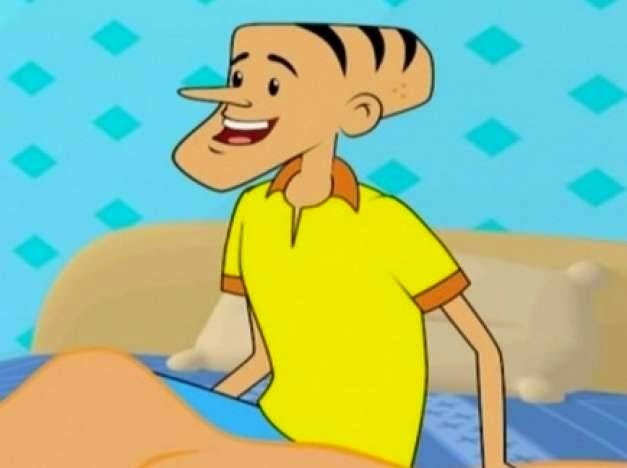 Come back again to checkout my next favourite Indian cartoon/comics character whose name starts with T!